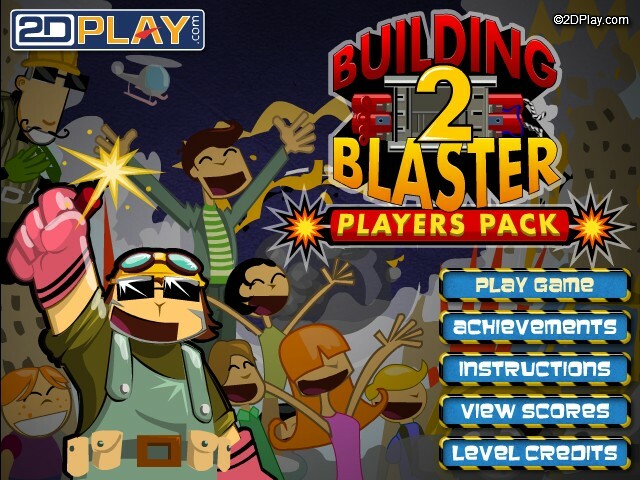 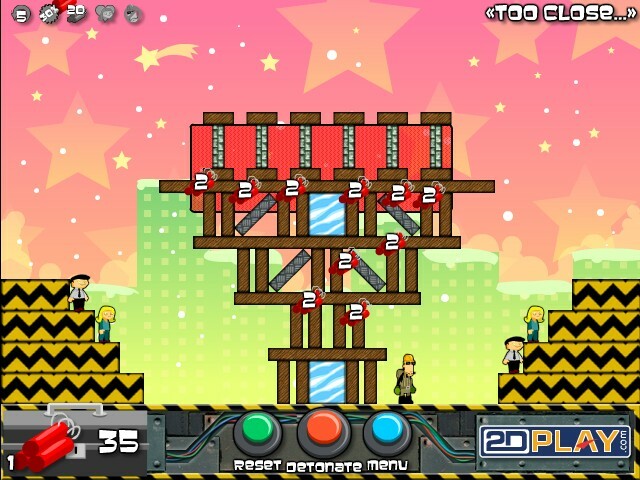 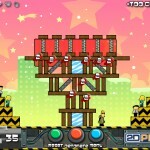 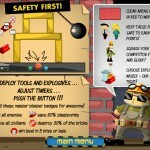 Demolition Puzzle Physics 2d Play Click to find more games like this. 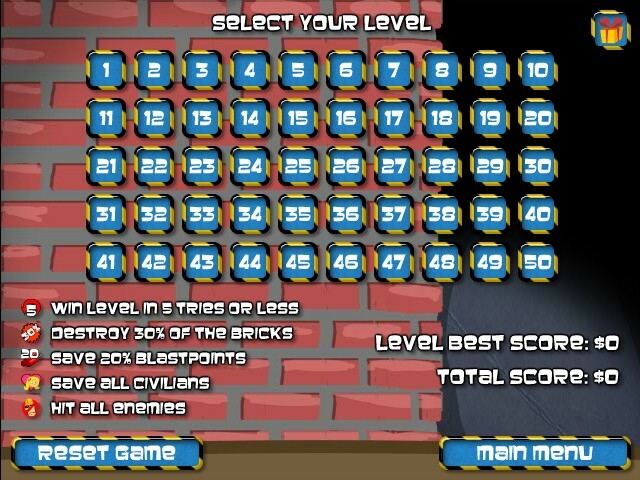 Use TNT, nitroglycerin, C4 and various tools to demolish buildings and clear the red areas. 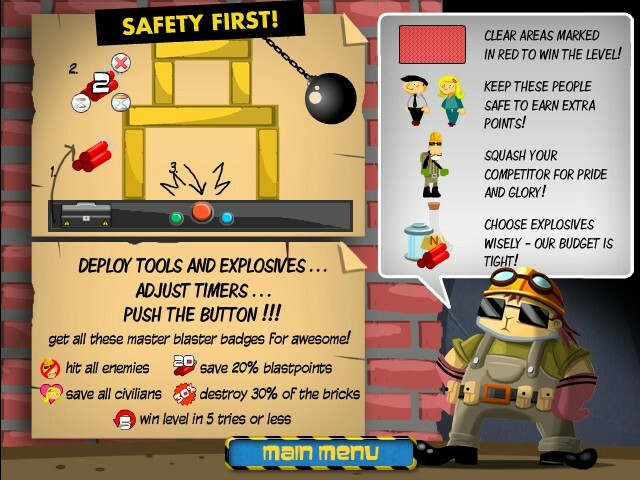 Try to hit the guys wearing helmets, but be careful not to hurt civilians.